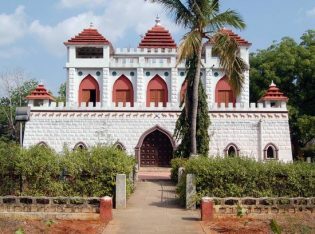 Traditionally known as “Pearl City” on account of the prevailing Pearl fish in the past in the area, Thoothukudi has a fascinating History. 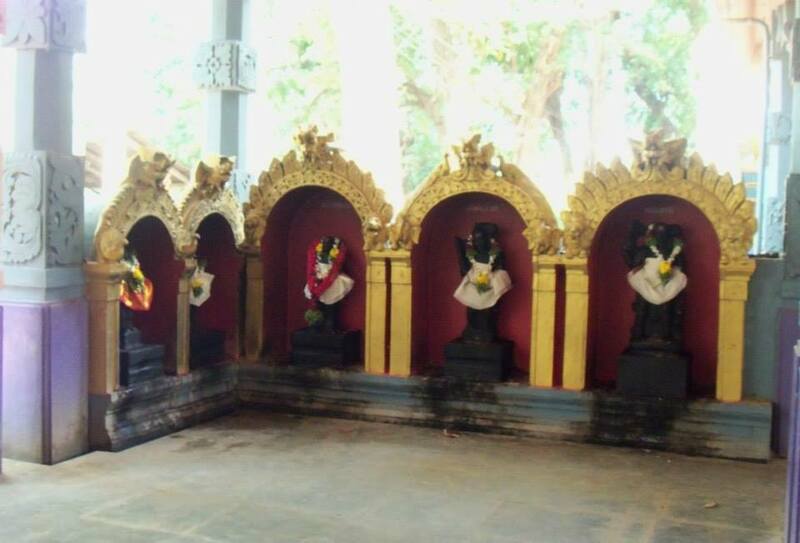 Forming part of the Pandian kingdom between 7th and 9th Century A.D., Thoothukudi remained in the hands of the Cholas during the period between 9th and 12th century. Emergence of Thoothukudi as a maritime port attracted travelers, adventures, and eventually colonizers. 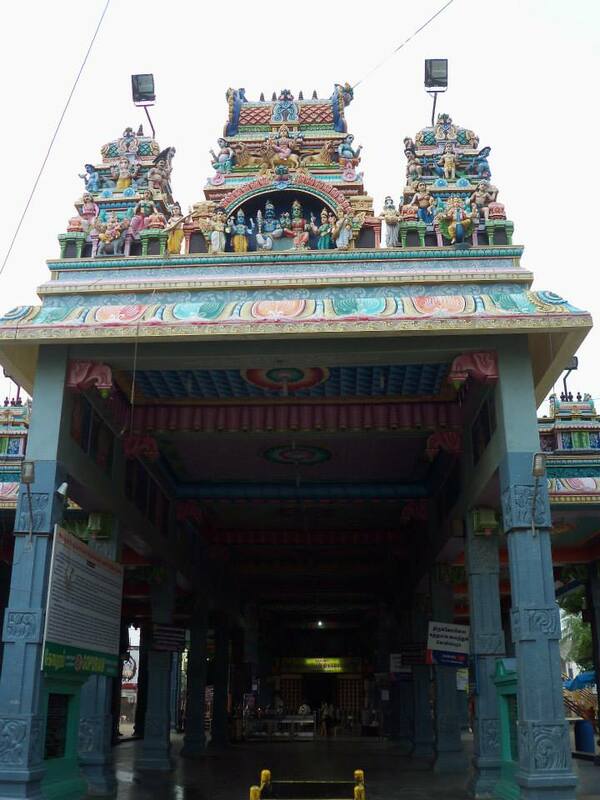 The Portuguese were the first to arrive in Thoothukudi in 1532 A.D., followed by the Dutch in 1658 A.D. The English Captured Thoothukudi from the Dutch in 1782 and the East India Company established their control over Thoothukudi in the same year. 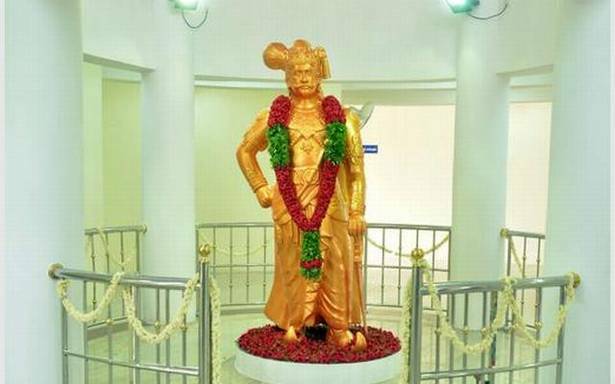 On the 20th, October 1986 a new district, carved out of the erstwhile Tirunelveli district was born in Tamil Nadu and named after V.O.Chidambaranar, a great national leader hailing from Ottapidaram who led the Swadeshi Movement in the south. 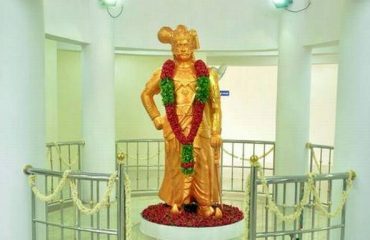 Since 1997 as in the case of other districts of Tamilnadu, this district has also been named after its headquarters town, Thoothukudi.